The young male pudu was born at Queens Zoo in New York. 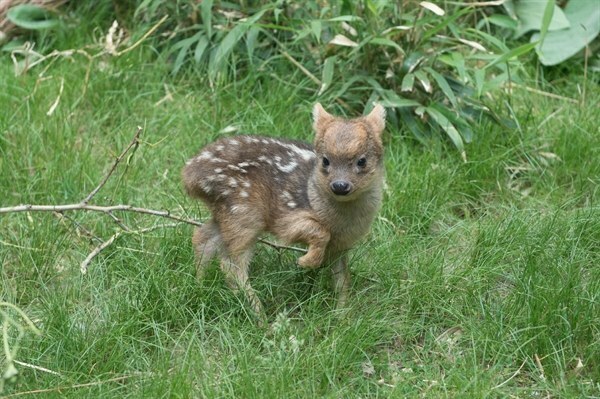 A southern pudu fawn has been born at Queens Zoo in New York. As you can see, it’s quite incredibly cute.